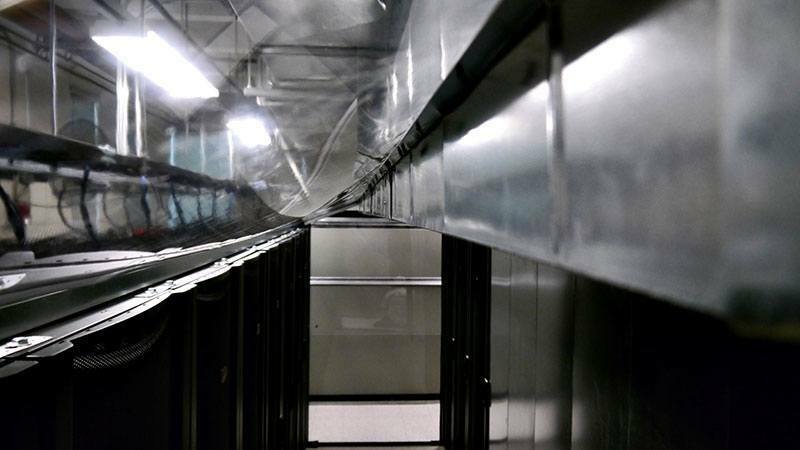 Do you utilize cold aisle containment for your Los Angeles data center? Yes we utilize cold aisle containment in our Los Angeles data center. All our cold rows are contained to ensure cold air is utilized by servers to cool the hardware. The servers take the cold air from the front and this air cools the hardware as it escapes from the rear of the server. 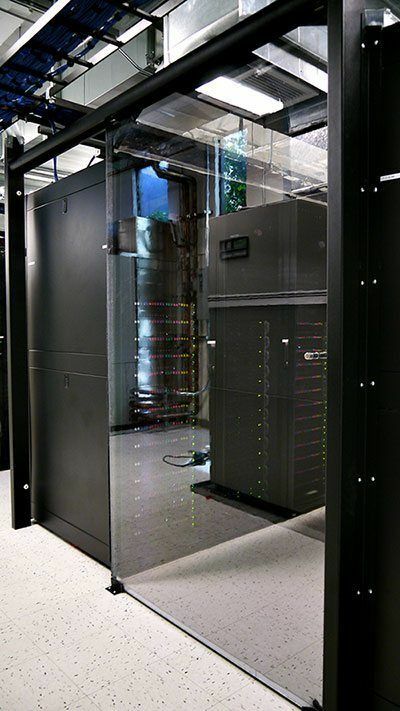 To know more about our data centers please click on the link below. 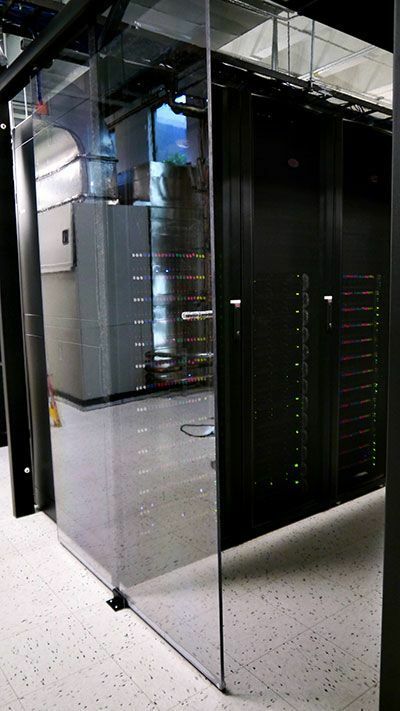 Here are some photos of our Los Angeles data center aisle containment for a better understanding. How to do a speed test using Psychz looking glass? Does Psychz offer 30 day Money Back Guarantee?